When it comes to sweating and sweat-related problems, nobody is spared of the social misconceptions. A hyperhidrosis patient or even a normal person who sweats excessively is regularly subject to people’s disgusted stares and distanced positions. Everyone who sweats more than normal is treated with a judgmental attitude. Perspiration is a natural bodily activity. But a number of misconceptions work in the public regarding those who sweat excessively. Discussed below are seven of such widely held false beliefs about sweating and the truth behind them. People falsely associate hygiene with the level of perspiration one undergoes. While lack of hygiene can lead to foul smell, there is no clear connection between sweating excessively and maintaining hygiene. In fact, people with an excessive sweating problem are known to shower more than the normal amount. They only suffer from a sweating problem which makes them perspire extra in comparison to those without it. 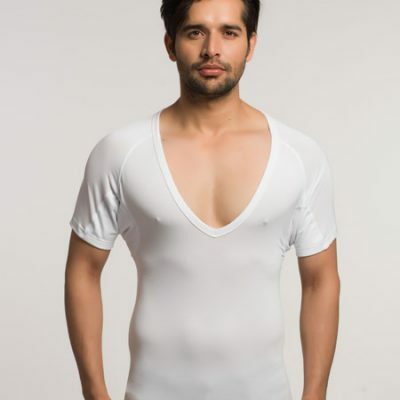 With the anti-sweat undershirt by NG Wear, you can get rid of this false identity of ill hygiene among your social group. 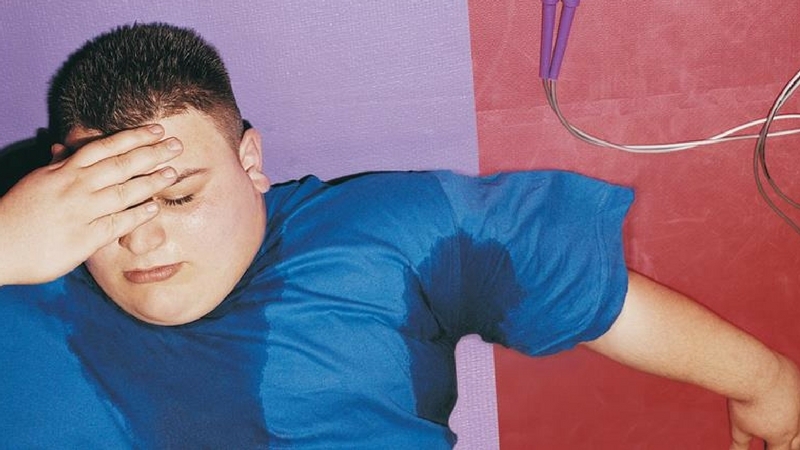 Sweat-related health problems like hyperhidrosis are more common amongst overweight people. But, the notion that it occurs only in obese people is completely incorrect. People of all shapes and sizes are prone to sweat-related health issues. 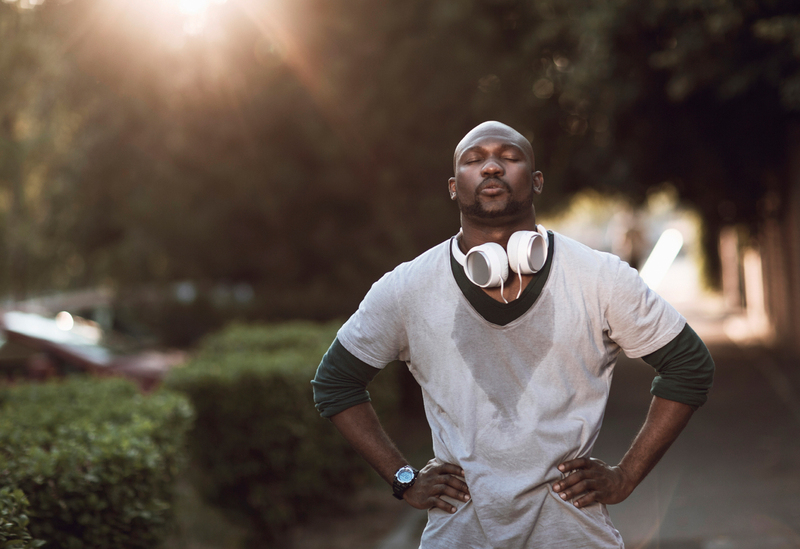 Chronic perspiration is not a medical condition but a symptom of several illnesses such as diabetes, anaemia, thyroid, and more. Obesity, similarly, is only a symptomatic condition. It does not essentially cause hyperhidrosis. Contrary to popular belief, sweat has no real odour of itself. When sweat comes in contact with the bacterial presence in the skin, the body odour is produced. But sweating is not a direct source of any bad smell. The next time somebody blames you of smelling bad due to heavy perspiration, explain them the procedure of sweat mixing with bacteria that creates odour. 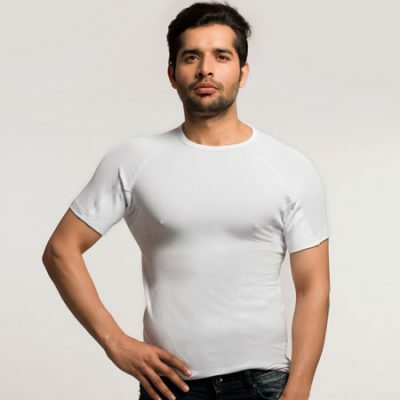 At the same time, you can eliminate this bad smell with sweat proof undershirt by NG Wear. Since perspiration is a natural condition, people often do not consider its severity. Normal levels of perspiration pose no medical issues. The problem of excessive sweating is a serious matter. Constant perspiration causes both physical and psychological harm to the person. It affects the person’s lifestyle and hampers their confidence in public situations. Sweat marks are also a subject of humiliation. A patient of hyperhidrosis suffers a lifelong condition of nervousness and embarrassment in the public. It is a life-changing medical condition that oftentimes inculcates the feeling of extreme self-consciousness. Underarm sweat is regarded as the primary source of perspiration. On the opposing side, the reality is that a person experiences less than 1% of total sweat production in their armpits. There are millions of sweat glands in a human body. Only a percent of those produce underarm sweat. 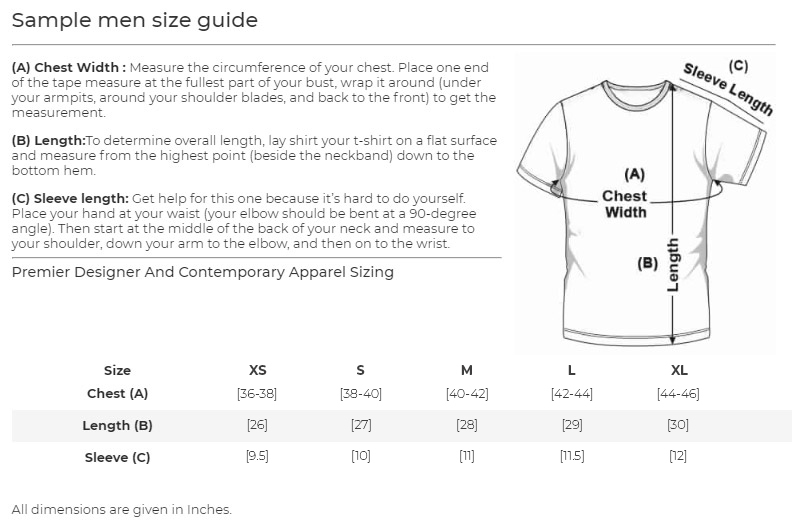 The confined region of the pits reduces the production of sweat. It creates wetness once in a while but does not lead to frequent sweating. Many of us consider that people perspire more due to increased levels of anxiety. However, it is not true at all. Sweat strikes can happen any time due to no reason at all. 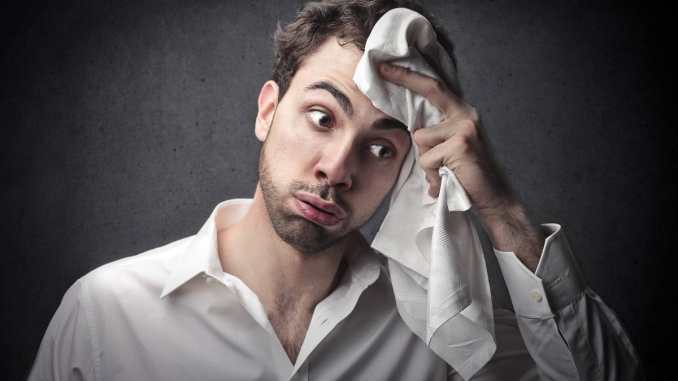 Nervousness or anxiety can cause a more than usual amount of sweating for some. But hyperhidrosis patients encounter intense sweating at any unpredictable moment. There is no relation between their mental situation and their perspiration levels. Patients with hyperhidrosis or people who sweat excessively have to face everyone’s blank stares on a regular basis. The normal faction of the society considers excessive sweating an abnormal activity. People believe that something is definitely wrong with a person who perspires so heavily. This is a huge misconception related to this bodily activity. Lack of awareness about sweat-related issues leads to people’s judgmental mentalities towards sweating patients. Perspiration is a natural function of the human body. Chronic sweating is a medical condition. It can happen to anyone. It does not indicate at a person’s abnormality or ill hygiene or uneasiness. Sweating heavily is the cause of some real social problems. The above-listed misconceptions make it difficult for chronic sweating people to maintain a social presence. NG Wear’s sweat proof shirt gives you the confidence to beat these false beliefs and show the best version of yourself. 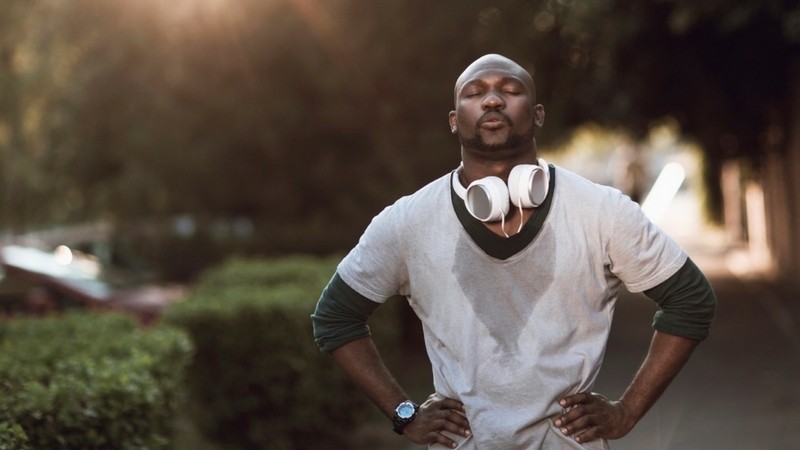 Read here to know more about why do we sweat.